Relax with a soothing spa treatment at the Riad bab Firdaus. Welcome to the Angsana Riads Collection. Authentic ambience in Riad Blanc. 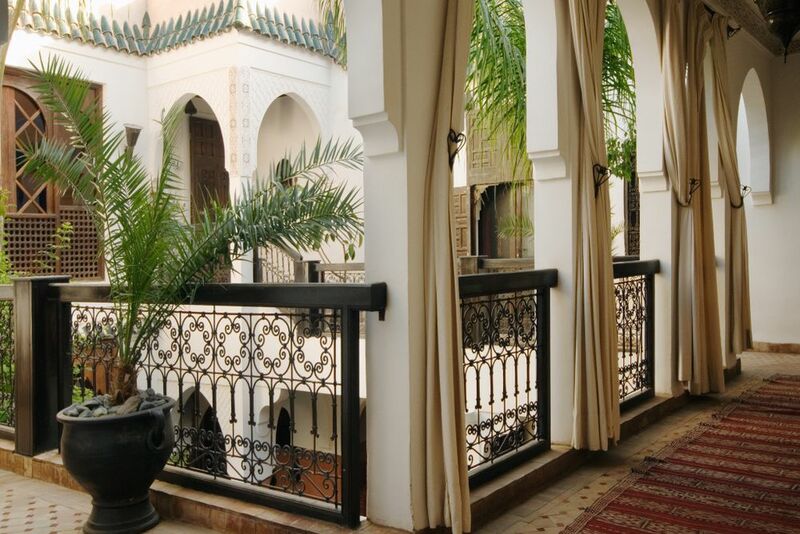 Relax in the beautiful courtyard of Riad Blanc. 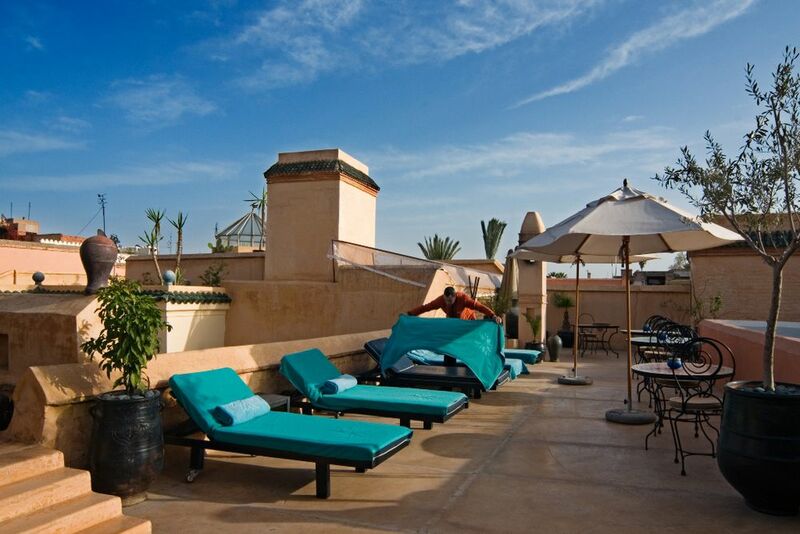 The terrace of Riads Si Said offers plenty of space to relax. 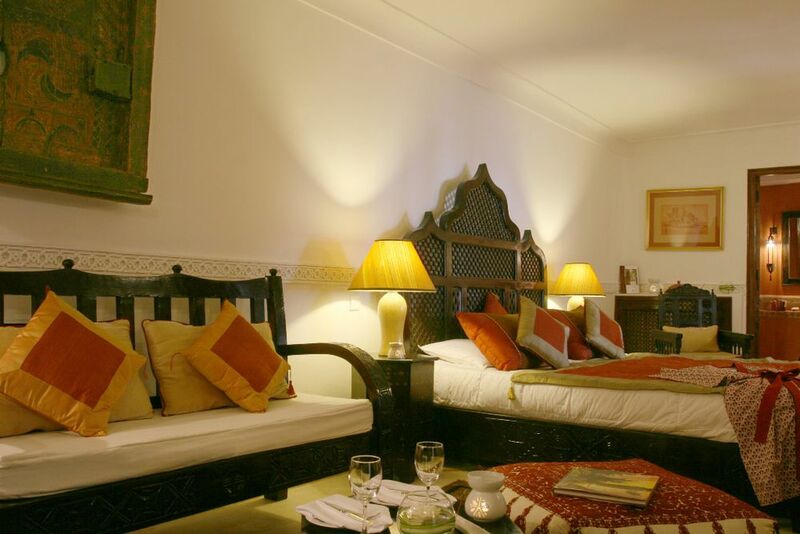 A double room in Riad Bab Firdaus. 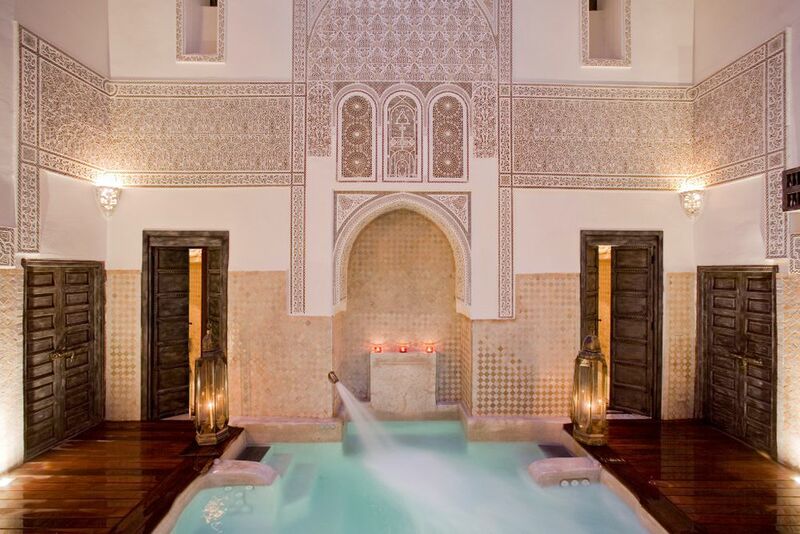 Wellness in the Hammam of the Riad Bab Firdaus. 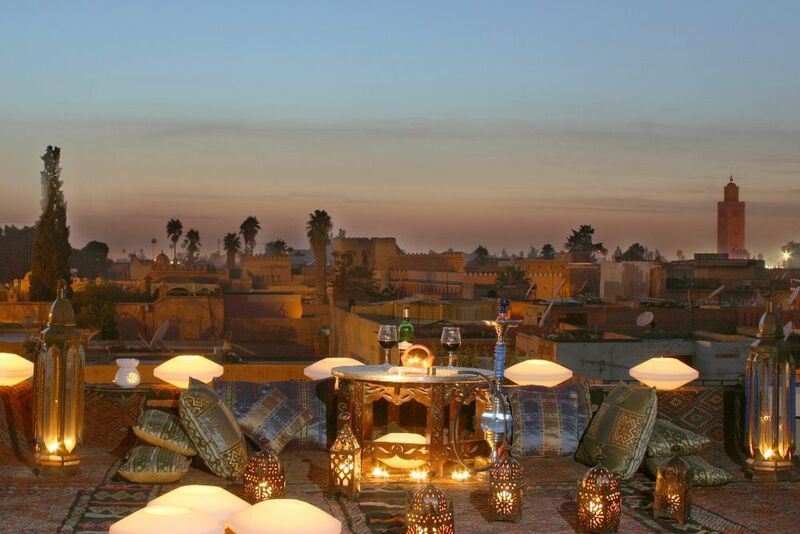 Enjoy the evening atmosphere on your riad's rooftop. Experience magical Marrakech and take advantage of our unique Angsana Riads Collection experience packages. Wellness fans come with this package especially at their expense. Discover the city and let yourself be thoroughly pampered with soothing spa treatments. 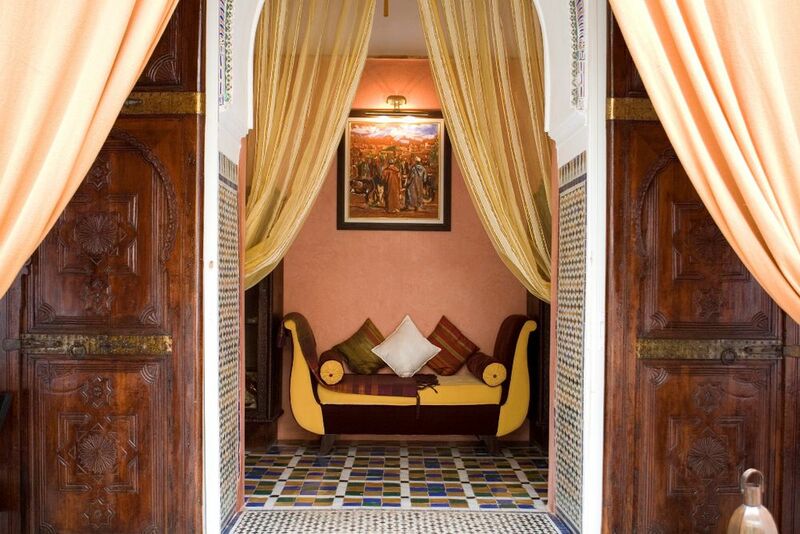 The Angsana Riad Collection unites a total of six individual and top-rated riads in the heart of Marrakech. 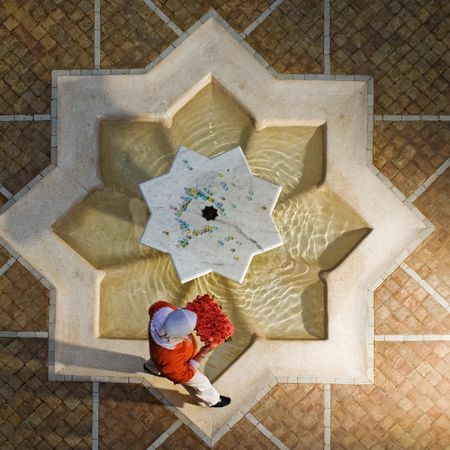 Experience local tradition and charm combined with the best services Angsana has to offer. The ideal location in the heart of Marrakech's old town makes discovering the city on foot easy. 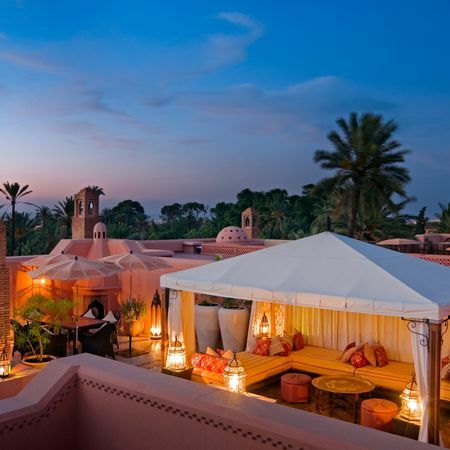 Marrakech is a unique blend of classic holiday oasis, trendy metropolis and 1001 Arabian Nights. Discover the "royal city", also known as the "Pearl of the South". Stroll through the markets and end the day at the famous Djemaa El Fna square. 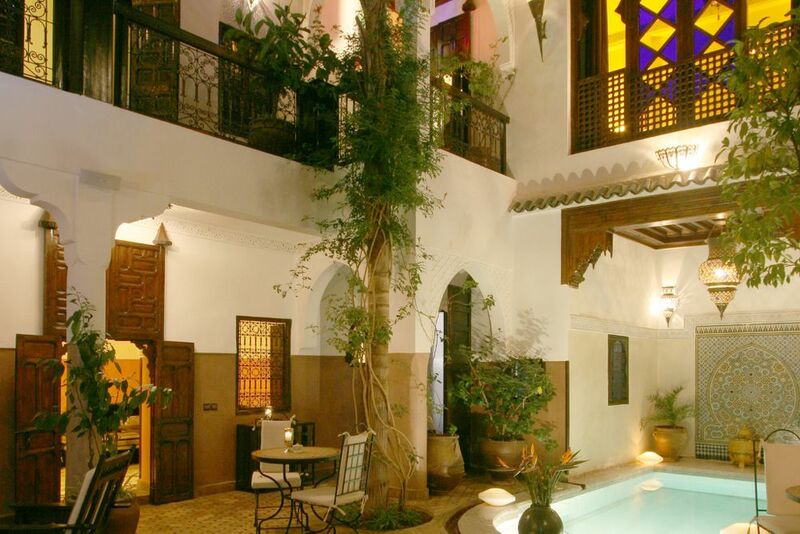 The night in a riad (a hotel in a restored old town house) is certainly one of the highlights of a stay in Marrakech. A total of 3 nights in a deluxe room incl. Breakfast, upgrade according to availability. 1 spa treatment per day including a smoothie: Day 1: 1 x 60 minutes à la carte massage Day 2: 1x 30 minutes à la carte massage Day 3: 1 x 30 minutes à la carte massage Price per person from: € 435, - **in the travel period of 01.06. - 15.09.2017 and 01.12. - 22.12.2017 ** Extra nights can be booked on request. Further prices can be found in the price table.